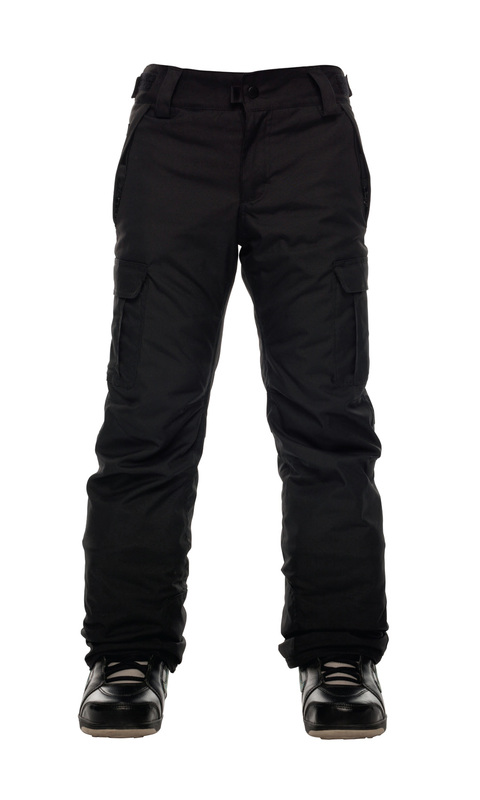 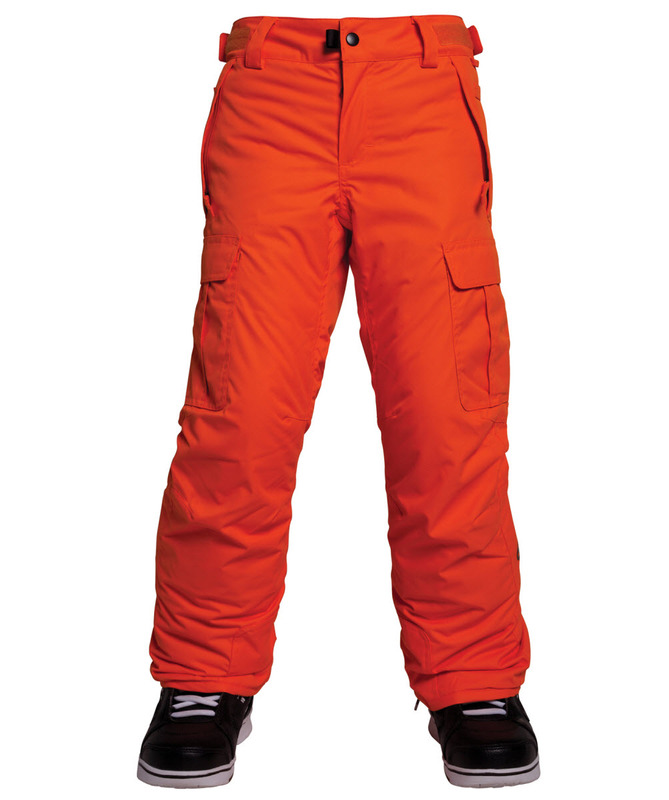 Welcome to the Action Sports Club ski store and the start of your winter adventures. 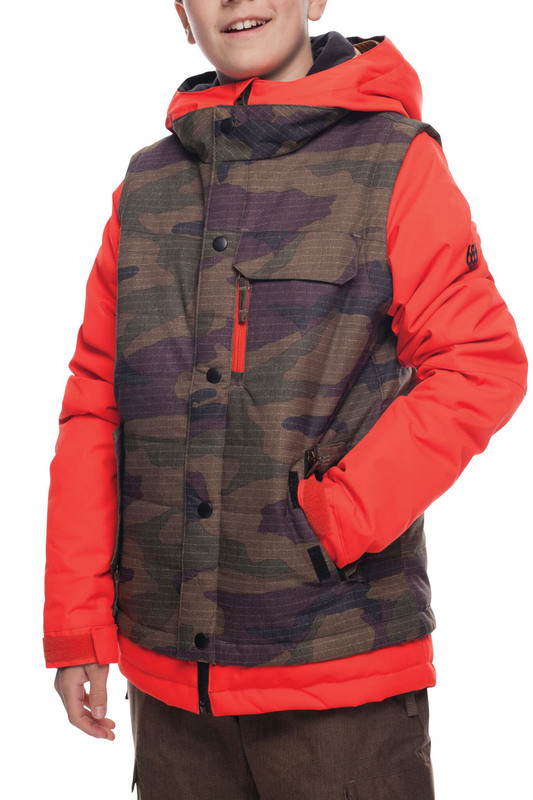 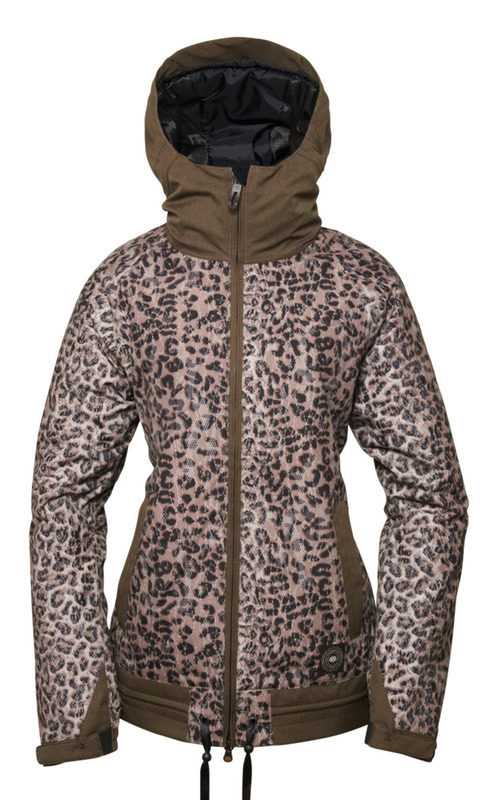 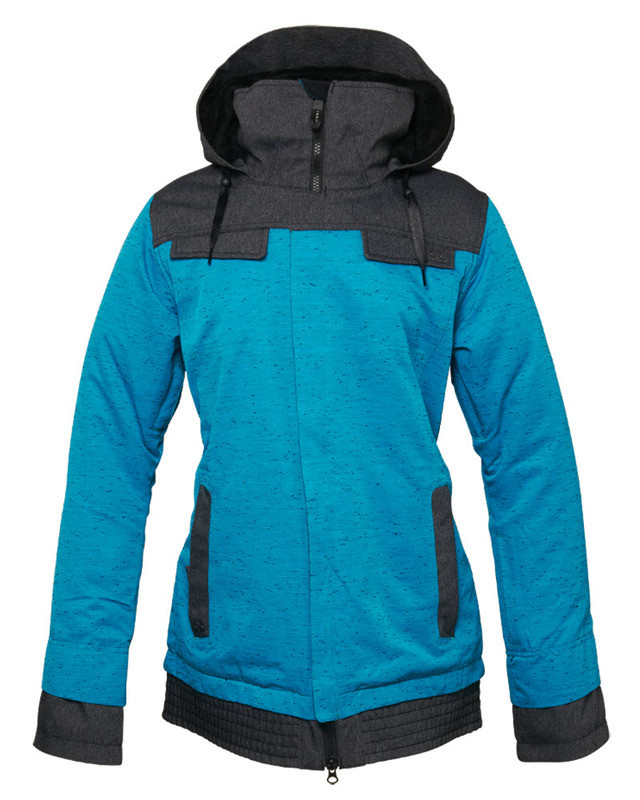 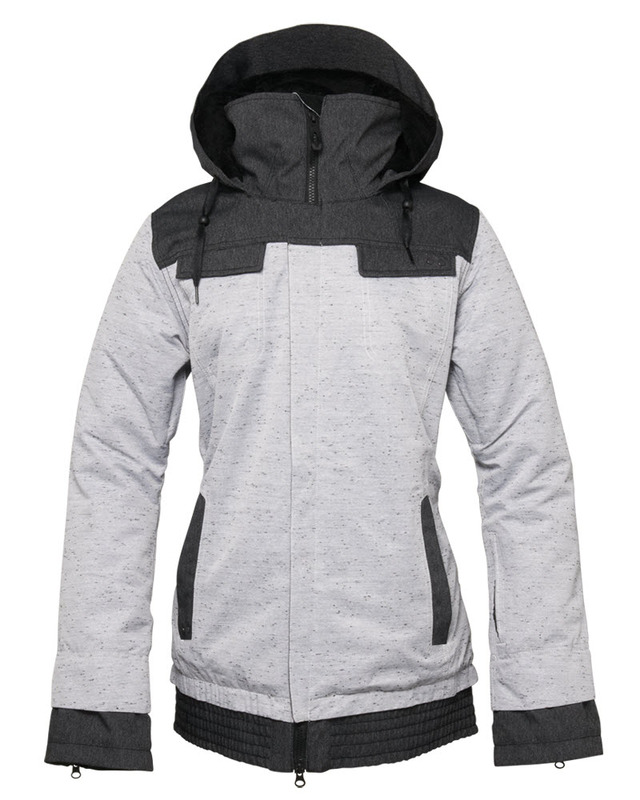 Our clothing store will have you covered from head to toe with the ski industry's biggest and best brands in base layers, outerwear and accessories. 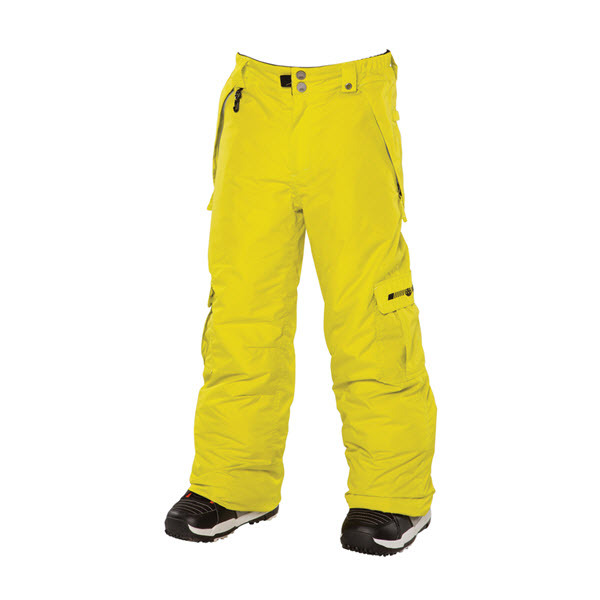 As for hardware, we have the perfect skis, bindings, boots, poles and accessories whether you are carving the pistes, throwing down in the park or heading down the steepest backcountry faces. 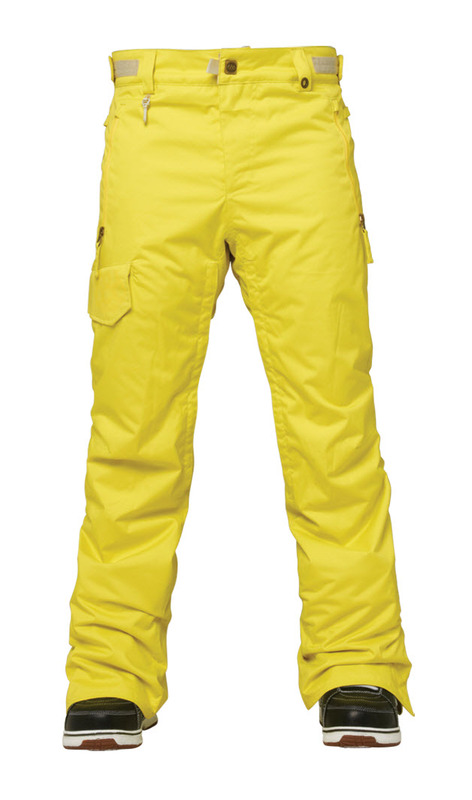 Action Sports Club is THE place for all your ski needs. 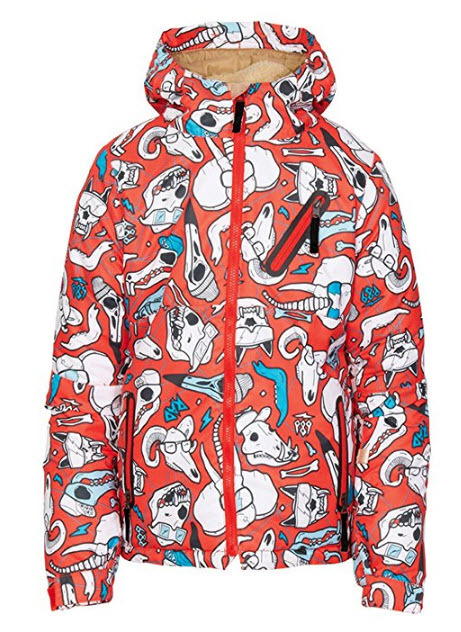 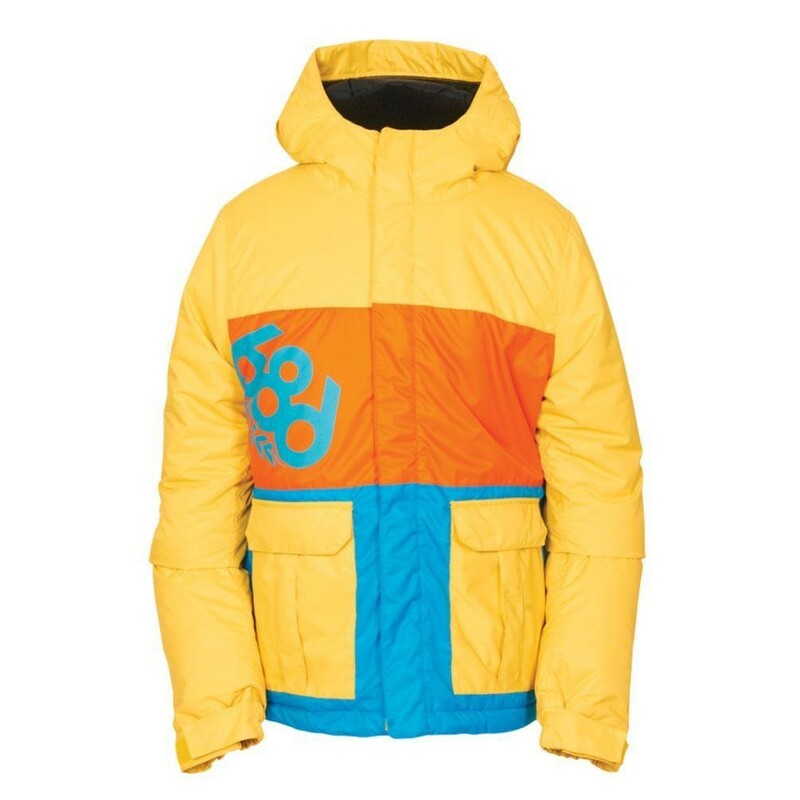 The shop is well stocked with ski products from brands such as 686, Burton, Sessions, Oakley, Dragon, Picture Organic, Protest, Bonfire, Wear Colour and O'Neill. 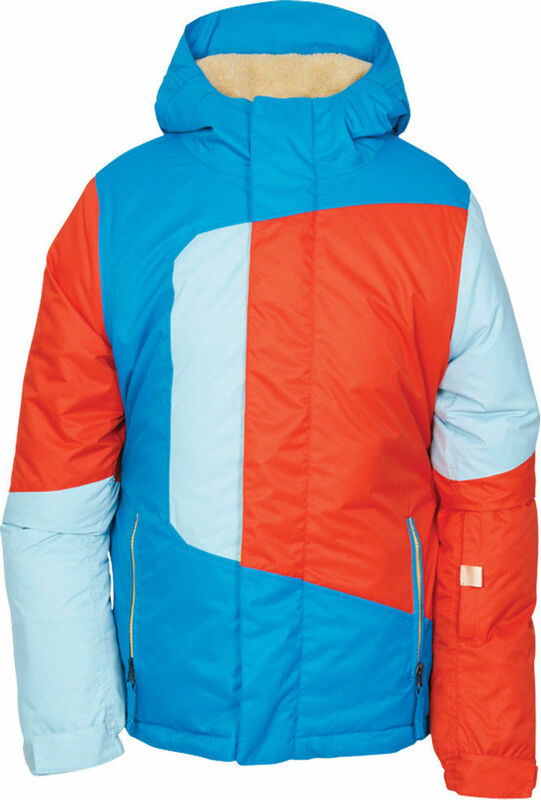 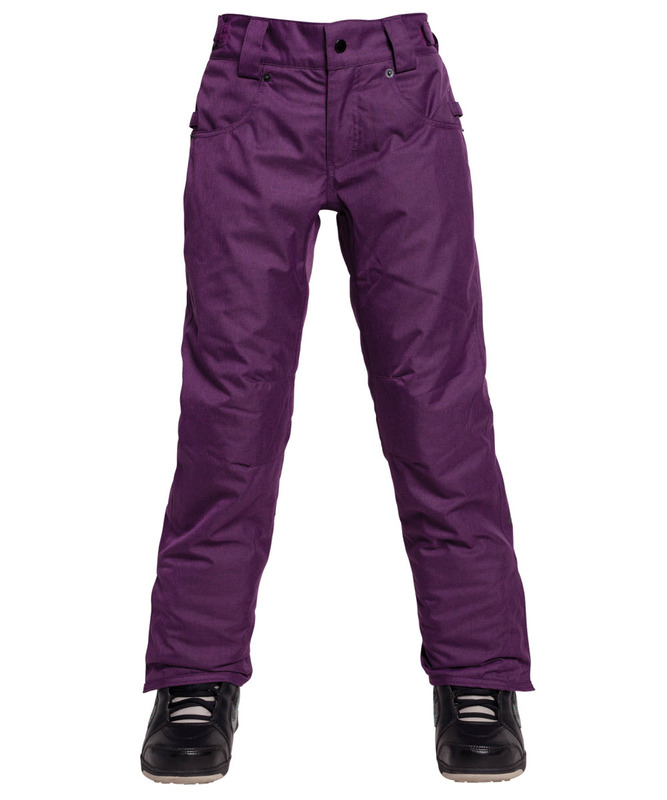 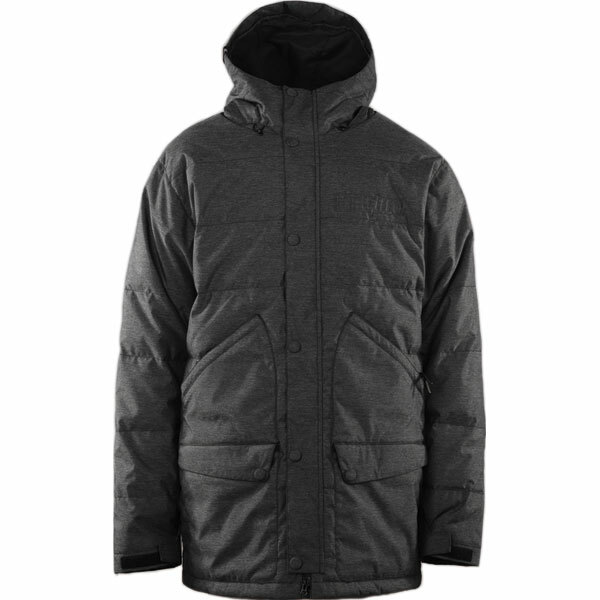 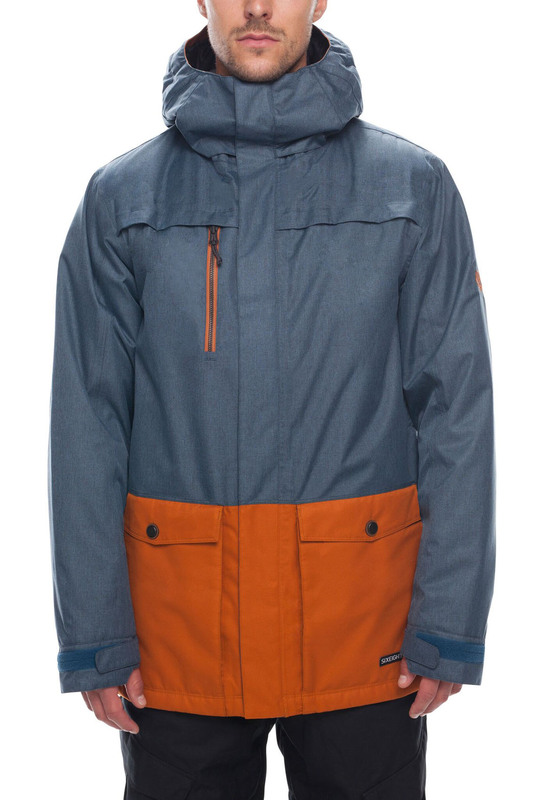 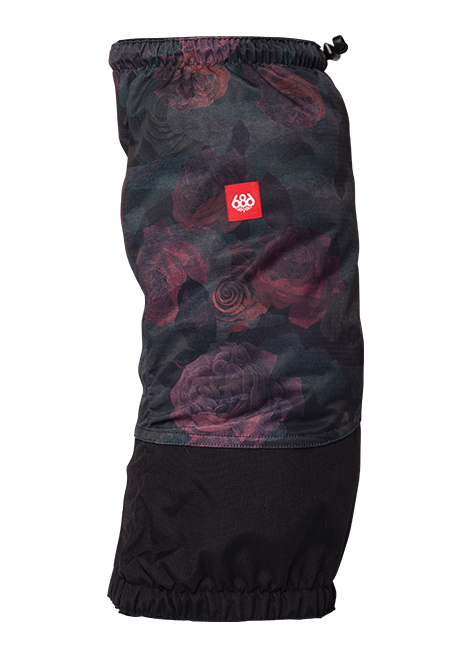 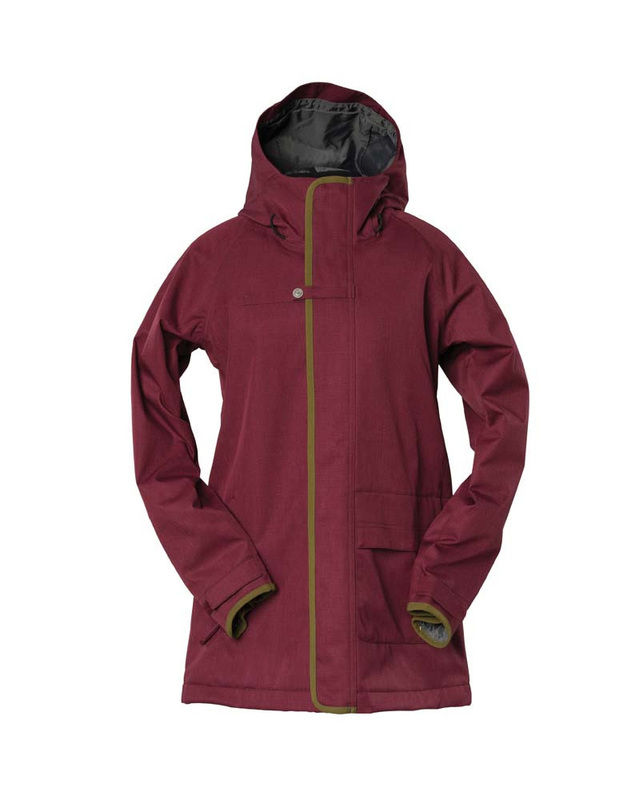 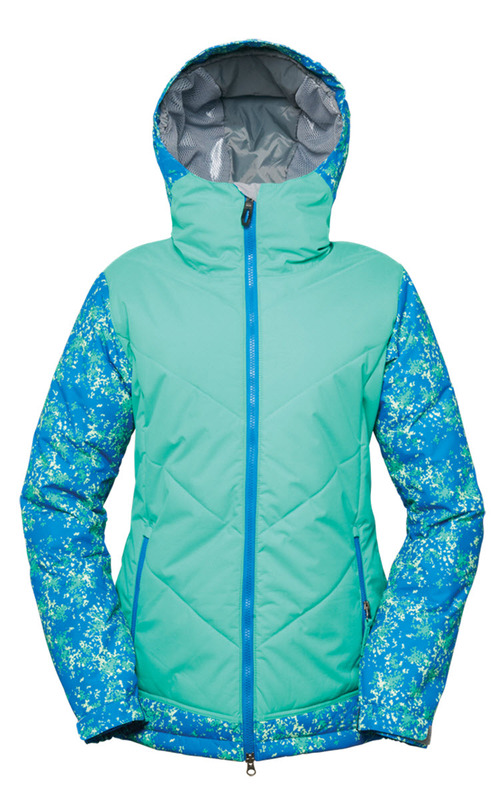 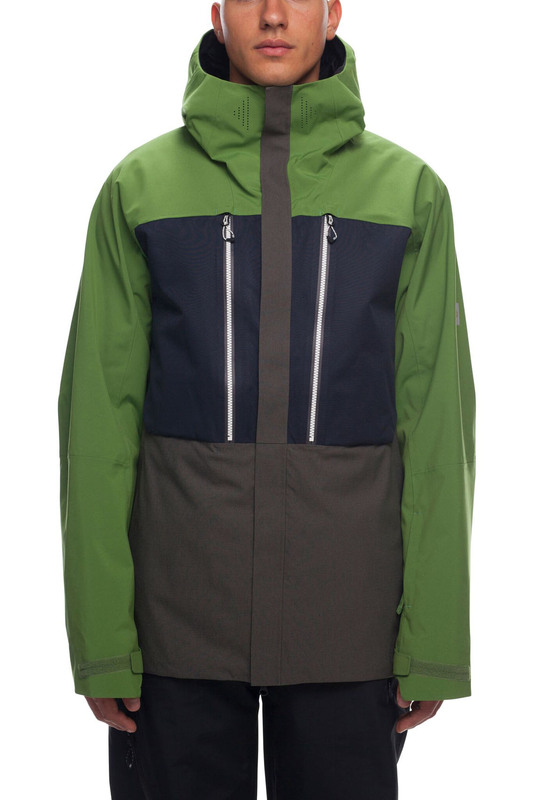 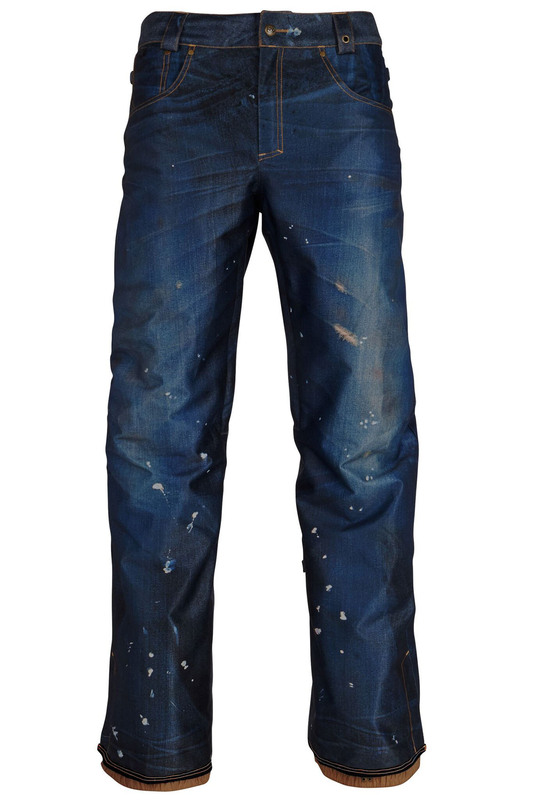 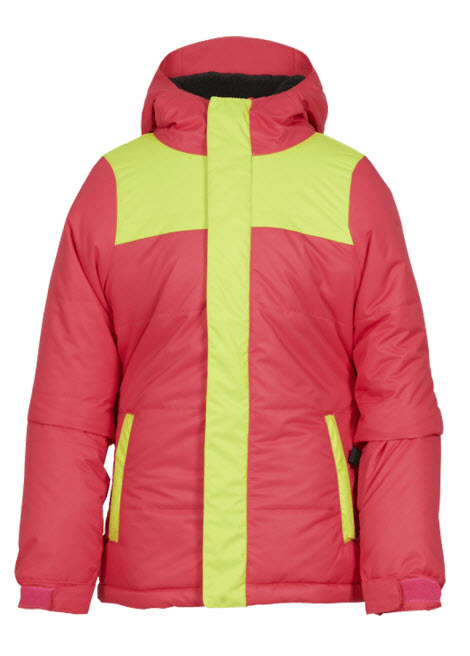 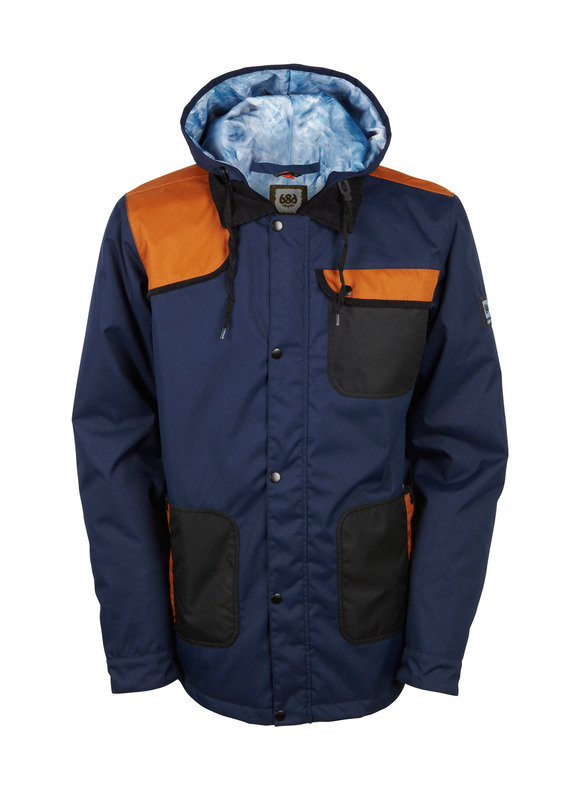 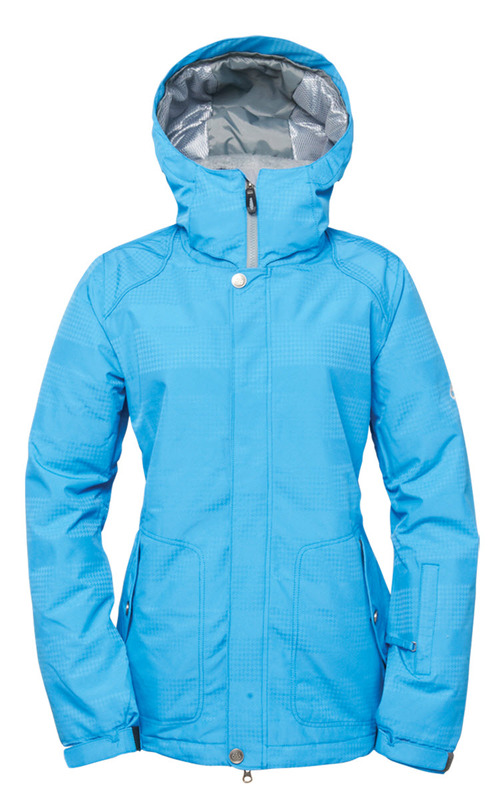 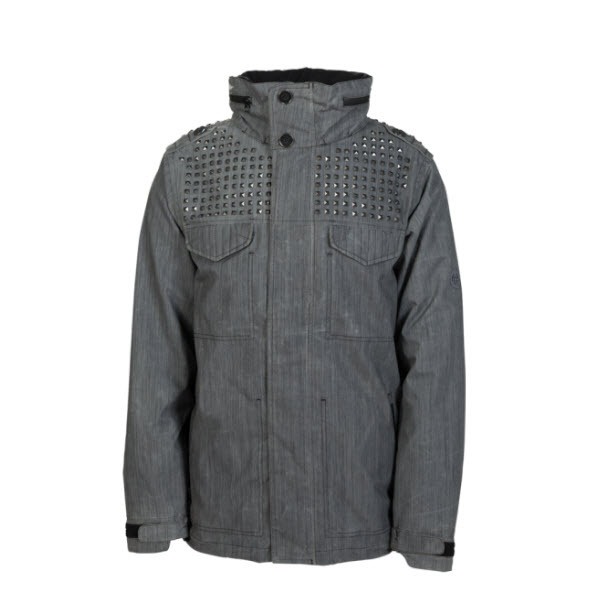 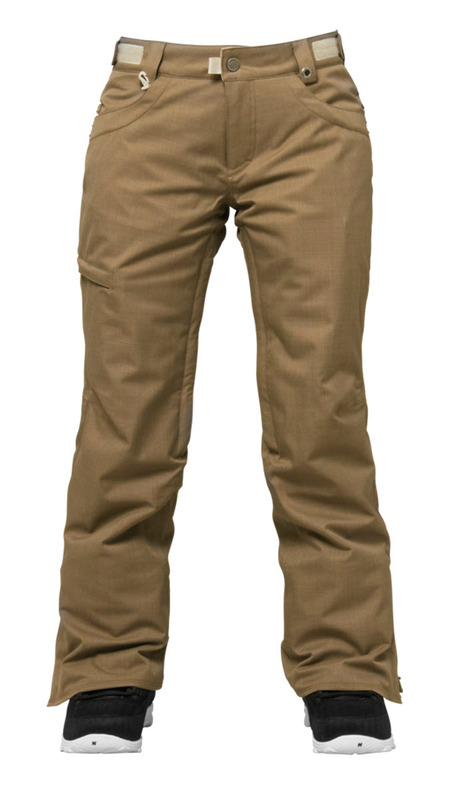 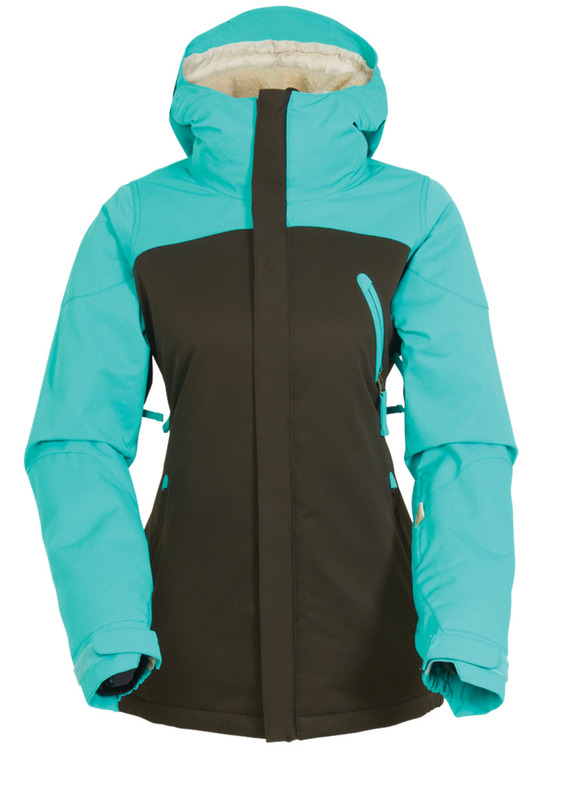 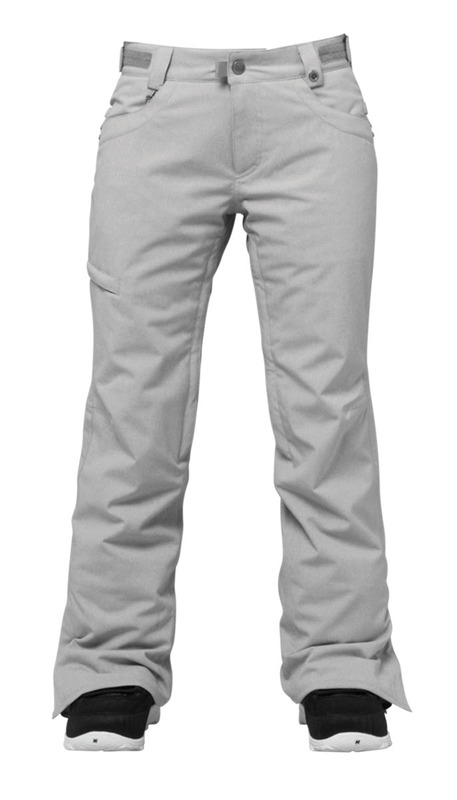 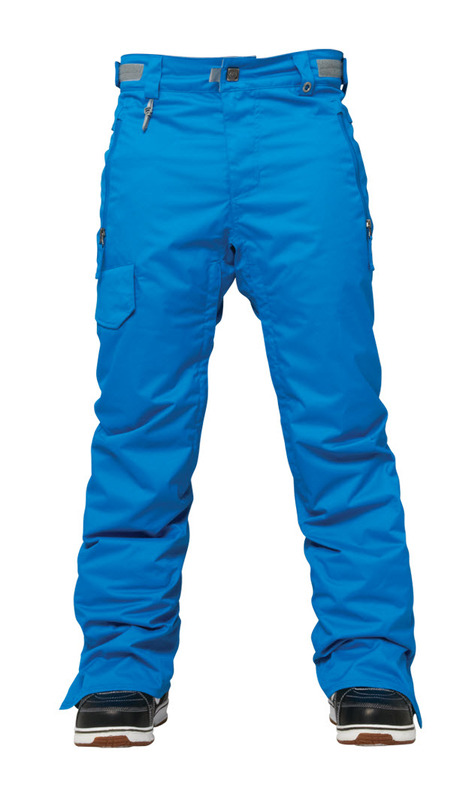 Popular brands include 686, Salomon, Bonfire, Wear Colour, Burton, ThirtyTwo, Anon, DaKine, Oakley and Armada.